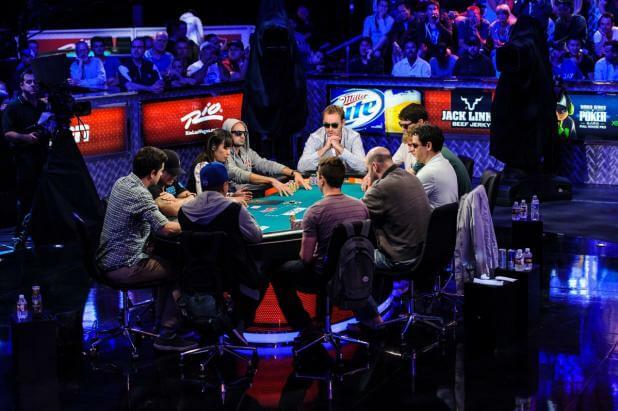 The WSOP Main Event is finally down to the final table or better known as the November Nine. The big name headliner at this final table is JC Tran who is actually the chip leader with 38,000,000 in chips. 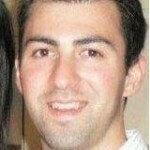 One player of note that did not make the final table is 2001 WSOP Main Event Champion Carlos Mortensen as he finished in 10th place with a payout of $573,204. When play does resume the blinds will be 200,000/400,000 ante 50,000 which should see some movement very quickly among the players. David Benefield will be playing with just around 15 big blinds which will defiantly put him at a disadvantage when play does resume. The actual final table will be played at the Penn & Teller Theater which is located at the Rio in Las Vegas, and it is set for Monday, November the 4th.